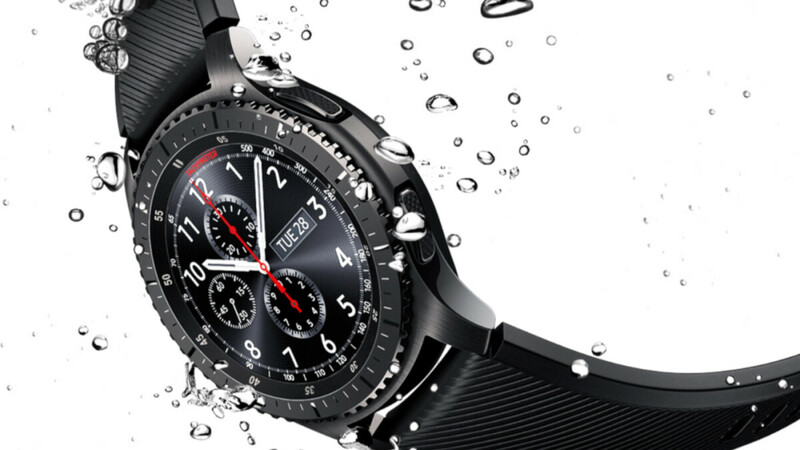 The first one is a special deal for the popular Samsung Gear S3 smartwatch. Starting now, you can get the Gear S3 at a $70 discount and in addition to that, you also get a $100 Best Buy gift card. This is some great value: the Gear S3 traditional price stands at $350, and Best Buy is slashing that to $280 with this deal, plus you get the gift card.